When I heard that there would be a junior parkrun in the attractive village of Goudhurst my initial reaction was something along the lines of ‘but that’s in the middle of nowhere!’. While that is true, it does sit quite nicely in between a number of established Kent 5k parkrun venues. Tonbridge and Tunbridge Wells are both only a 20 minute drive away, Maidstone is a little further at 27 minutes, while Ashford is furthest of the four at about 40 minutes. Travelling by public transport alone is virtually impossible. There used to be a train station in Goudhurst but this was closed in 1961 and demolished a few years later. 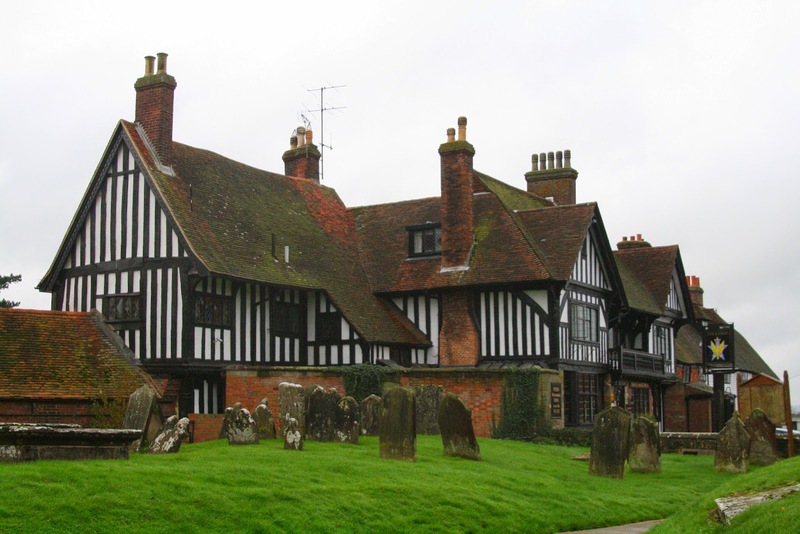 The closest remaining train station is Marden (Kent), but it is over 5 miles away from Goudhurst. The main problem is that the two bus services that run through Goudhurst (the 26 and the 297) do not run on Sundays. So unless you live very close, you'll have to rely on your own vehicle or look into the possibility of getting a taxi from Marden or Tunbridge Wells train stations, which all seems a little extreme for a 2 kilometre run. We drove our 4 year old junior runner and her two cousins in the car from Dartford and it took about an hour door-to-door. The officially listed car parking facilities are as follows; behind Goudhurst Village Hall or at Goudhurst Primary School. There is also some space to park on Back Lane, but it is pretty narrow. 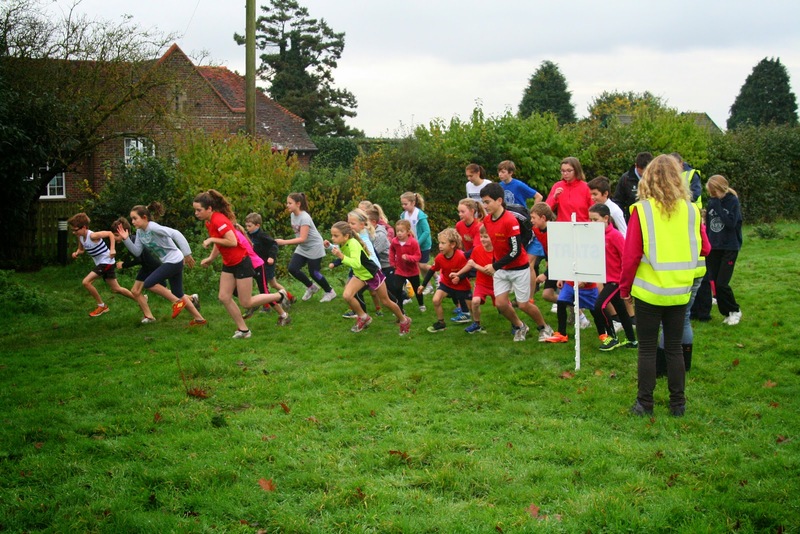 Goudhurst junior parkrun takes place on The Glebe Field. This open grass area is adjacent to the grounds of St. Mary's Church, which sits at the highest point of the village. 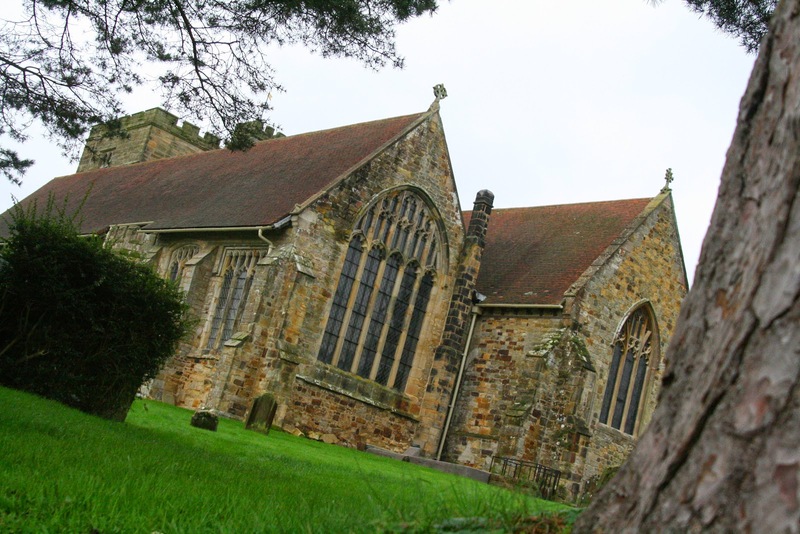 The church records date back to 1119 but it is thought that the church itself dates back further than this. 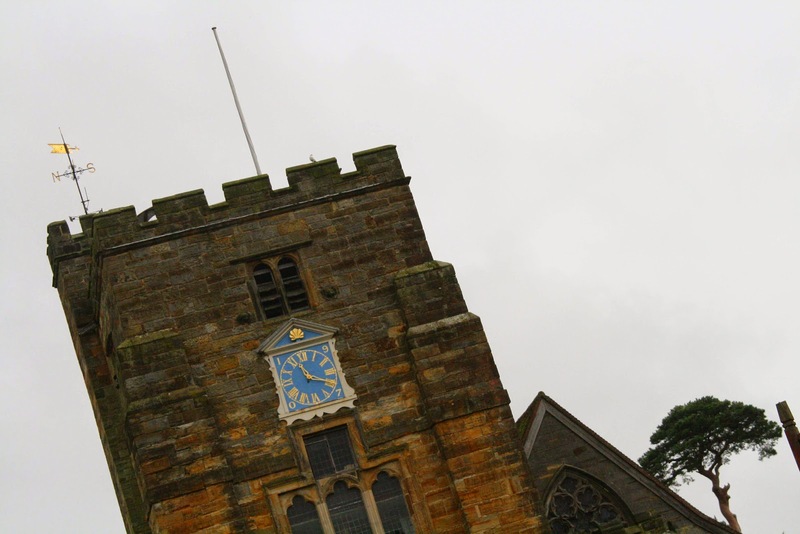 It is also the most prominent landmark of the village and the church tower is open on weekend afternoons between Easter and mid-July where visitors can admire the stunning view across the Weald of Kent. There are toilet and café facilities in the Church Rooms right next to the field. 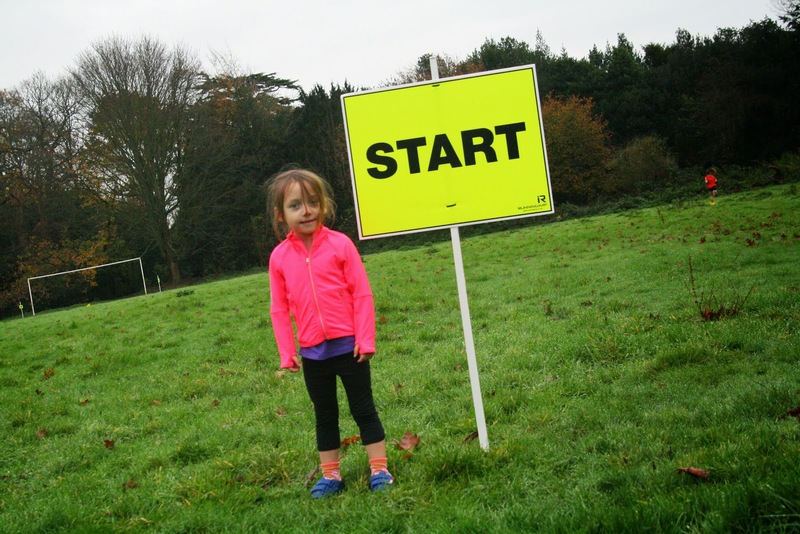 An important point I will highlight again is that Junior parkruns, while all on Sundays, do not all have the same start time and not all venues put on events every week. The point I'm trying to make here is to spend some time checking these details on each venue’s website before you travel. 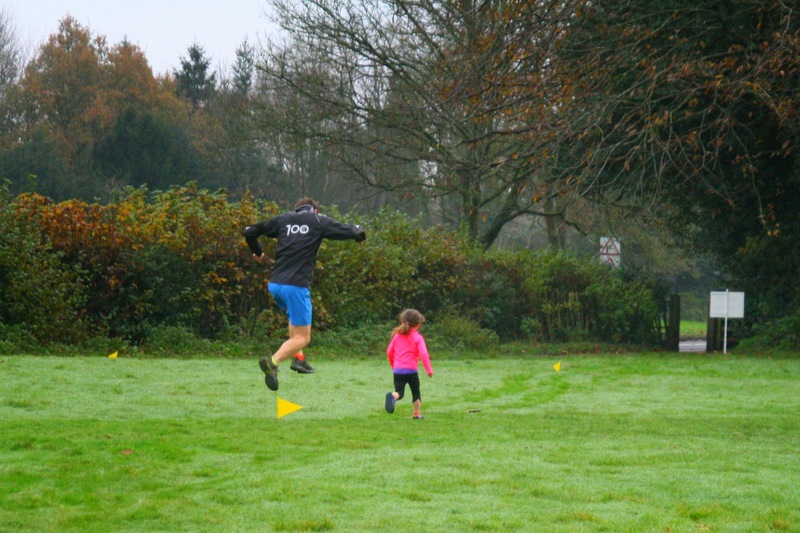 Goudhurst junior parkrun starts at 9.45am, which is probably better than 9am as I imagine most runners will be travelling from outside of the village and the extra time will most likely be appreciated. I would usually have had a freedom run before the event got underway, but we were a little later than I had planned due to the A21 being closed for roadworks. So we spent a bit of time taking photos - my daughter even had a go with the DSLR and produced a couple of great photos of her cousins. The run was preceded by a short briefing and a warm up. My daughter really seems to enjoy the warm up, so I'm pleased that they take the time to do it. 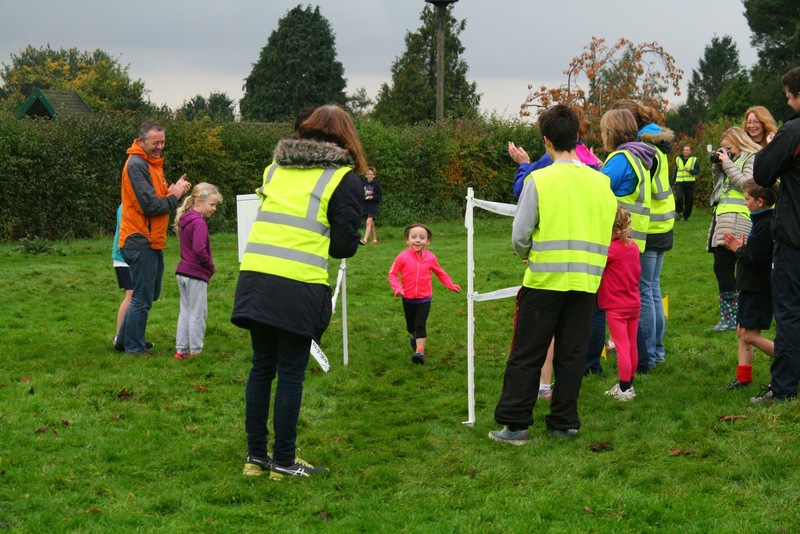 The course configuration produces the most laps we have encountered to date on our junior parkrun tour – this one takes place over four 500 metre laps all within the boundaries of the field. The advantage of this is that it is very compact and parents are always within around 100 metres of their children. The downsides of this layout are; keeping track of how many laps each child has completed; and keeping the younger (or slower) children motivated to complete all four laps when they see that the other children have already stopped running. The course is flat but smaller legs may notice the tiny change in gradient along the length of the football field. It takes place on a mixture of grass and a gravelly path, so is likely to be a bit mucky during the winter months, but we all like playing in the mud, right? (I do). It also worth noting that the ground underfoot is very uneven and bumpy whilst running across the football pitch, and in the winter months you'll probably get wet feet so take a spare pair of shoes and socks along. When viewed from the air the course looks a bit like a curvy Pac-Man (do kids these days know who Pac-Man is??). The field itself is only just larger than the child sized football field that occupies the centre of it. The 2k route starts on the southern edge and weaves its way along and across the football pitch and around the posts of the western goal before moving onto the northern and western footpaths until they lead back around to the start/finish area. 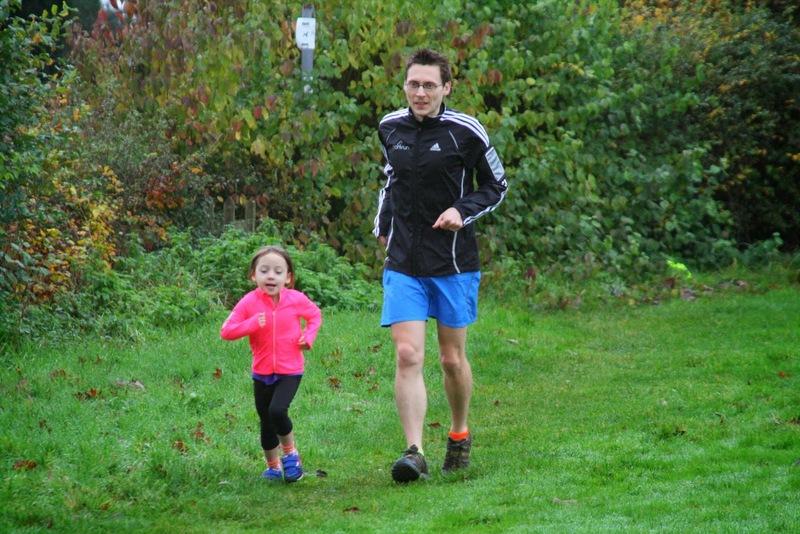 I was lucky enough to be issued with an invite to join Matilda on her run today. Once we started the second lap, the small cones marking the route became objects that we had to hurdle which was great fun. About two-and-a-half laps in, she needed a short walking break. 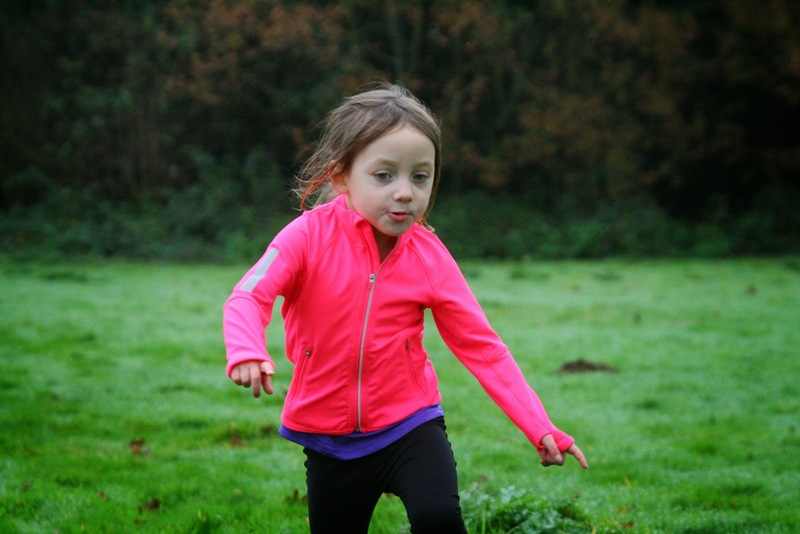 She soon got going again, but when she reached the end of lap 3 and saw that most of the other children had finished running, she also wanted to stop. After a bit of encouragement, she continued with the final lap. Towards the end, she found a huge burst of energy and sprinted away in the direction of the cheering volunteers, runners and parents at the finish funnel. 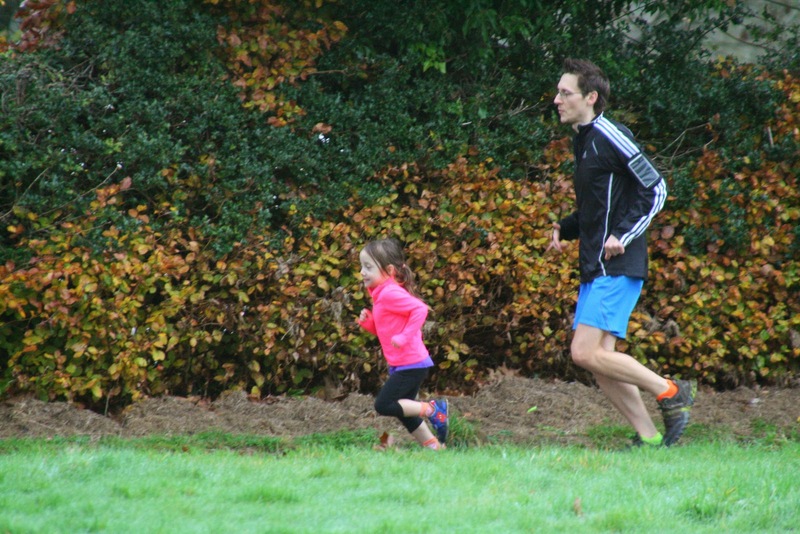 After the run, I managed to squeeze in my freedom run while my daughter, wife, niece and nephew headed off to the Church Rooms where there were complimentary drinks and cakes for all of today's participants, parents, supporters and volunteers. 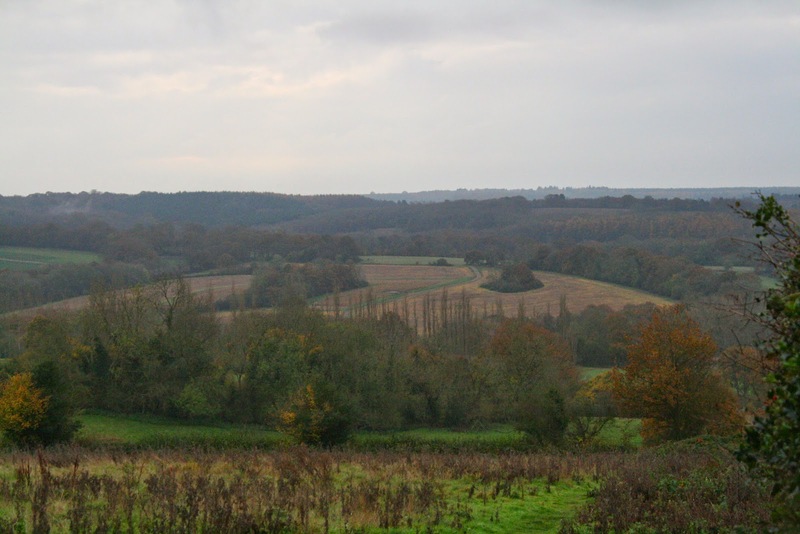 The Church Rooms boast a fantastic view across the Weald of Kent and the results were processed while everyone took the opportunity to socialise over the fantastic chocolate brownies. It's a lovely little village and it really feels like it's going to be a very close knit community - and maybe even more so than some other events because of its rural location.